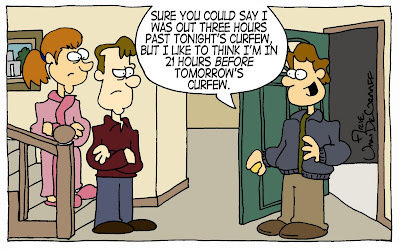 I never had a problem with curfew as a teenager. I spent my Friday and Saturday nights at home drawing in my sketchpad and--like 90 percent of teenagers in a similar situation--listening to The Smiths. 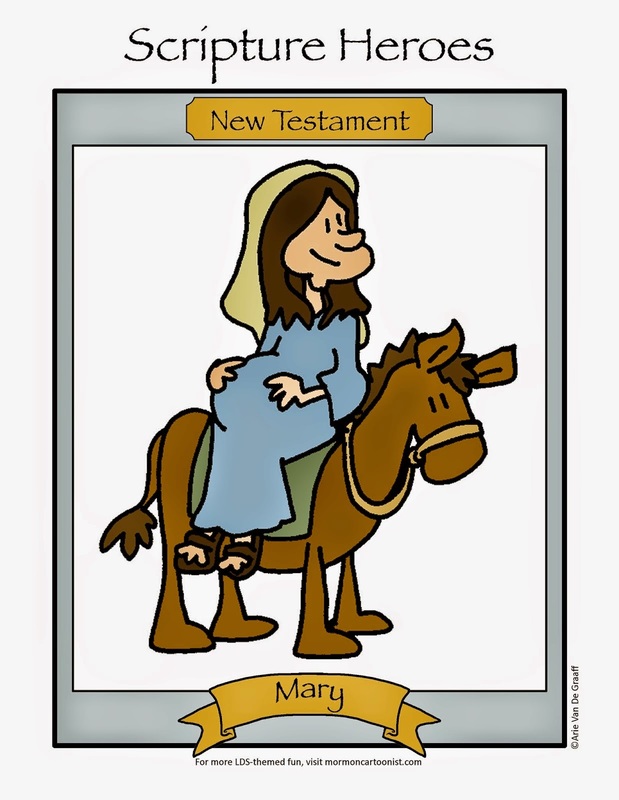 Whenever I draw a picture for The New Era that isn't LDS specific, I always make sure to add something to draw it to the Church. Sometimes it's a BYU pendant, this time it was a framed picture of the temple. I don't remember staying out past curfew, but I did get in trouble for take the car once without permission. I like the picture on the wall. Only someone raised in an LDS home would recognize it for what it is (but, immediately, I might add). Somehow I don't remember the sketchpad and the Smiths all that much. More like watching the Utah Jazz and listening to your sister talk about her curfew close calls and They Might Be Giants. Was your choice of labels meant to be an ironic commentary on your lack of curfew problems? "You've been in the house too long, she said, and I naturally fled."